The Foxrock Tidy Towns Group has entered The National Tidy Towns Competition for the last 6 years. 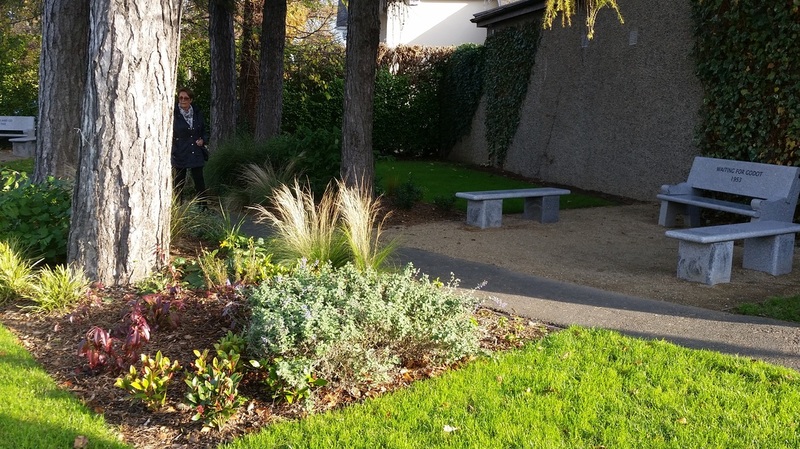 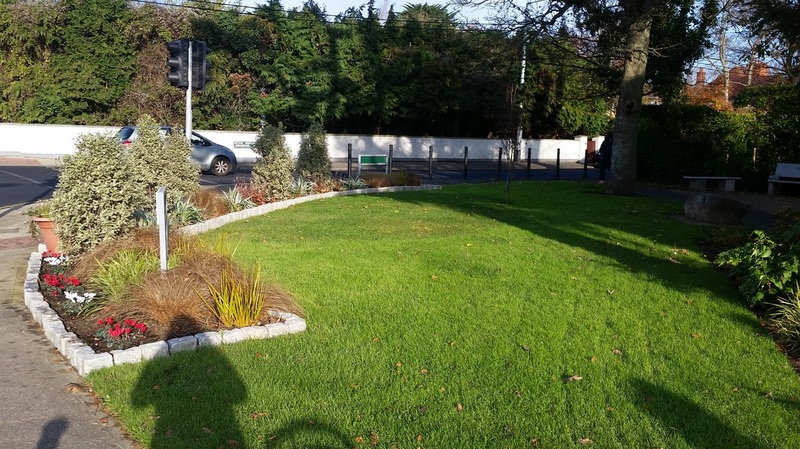 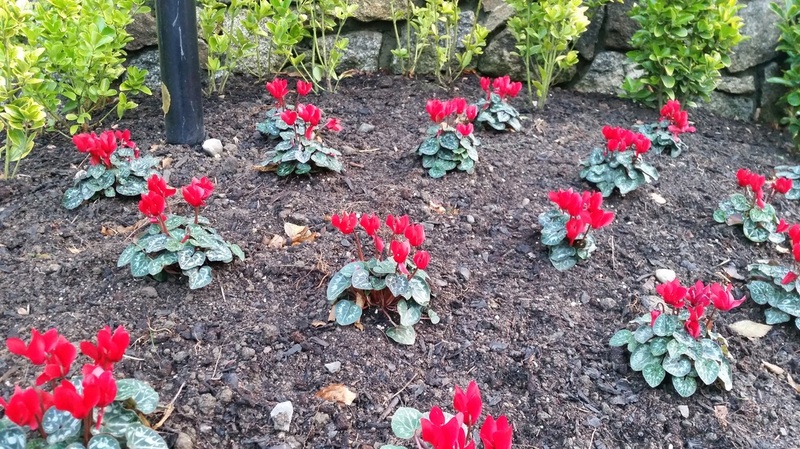 Since 2012 Doyle Landscapes have worked closely with Foxrock Tidy Towns Committee to help them achieve their goals in improving the green spaces and flower beds in Foxrock Village and surrounding areas. 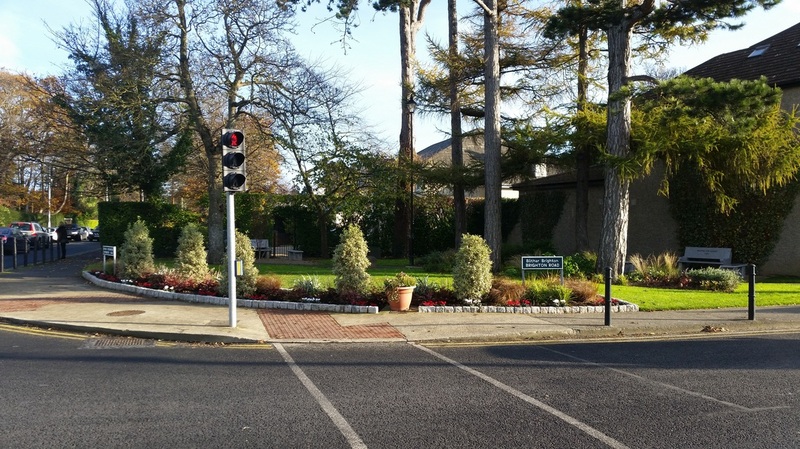 The one major project in recent years was the revitalisation of the Village Green and the creation of two seating areas in honour of playwright Samuel Beckett a famous Foxrock resident. This area has now been renamed as “Beckett Green”. In addition, new flower beds, hedging, shrubs and seasonal bedding were installed in front of Brighton Cottages. 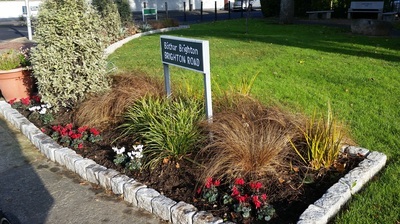 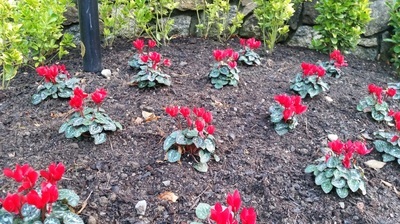 Shrubs and seasonal bedding were planted at entry points to the Village, i.e. 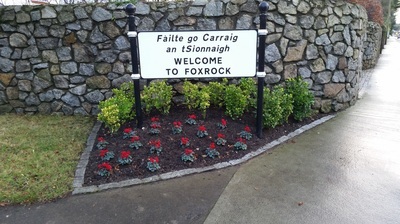 Brighton/Westminster/Torquay/Hainault Roads /Carrickmines Cross. 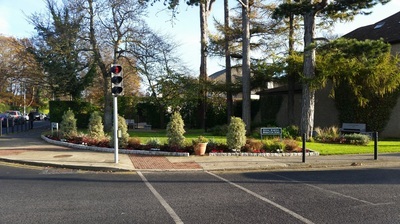 Doyle Landscapes continue to maintain all the flower beds at the main entry points to the area as well as the Village Green. 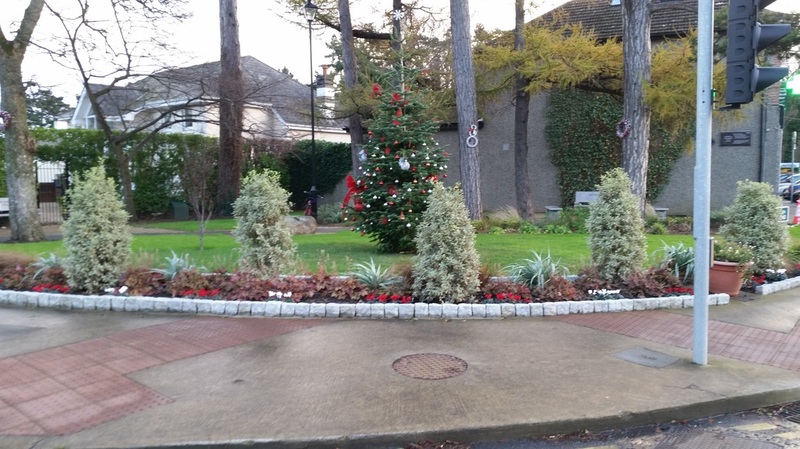 We will continue to work closely alongside Foxrock Tidy Towns Committee on a number of projects throughout 2015, improving walkways, flower beds, shrubberies and biodiversity in the greater Foxrock area.